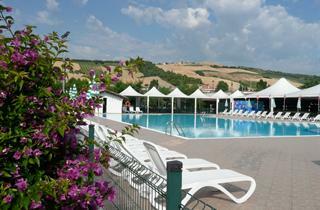 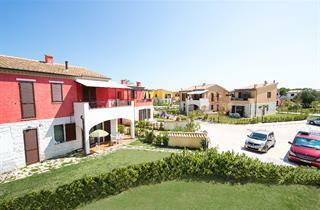 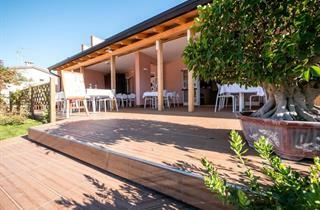 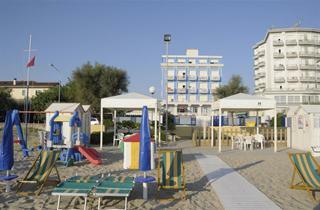 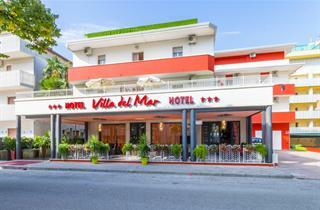 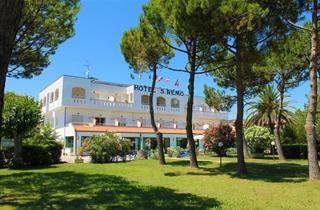 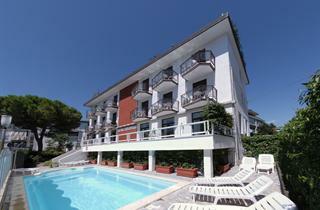 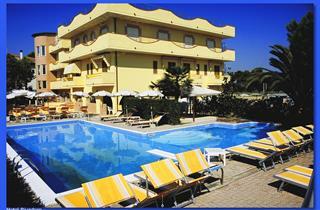 Hotel San Remo is set approximately 4.8 km from the central point of Martinsicuro. 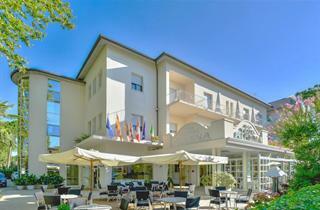 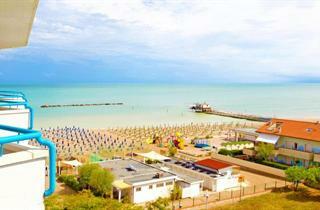 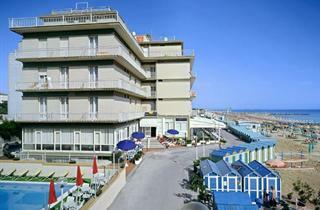 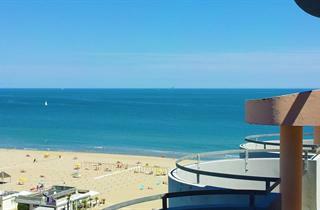 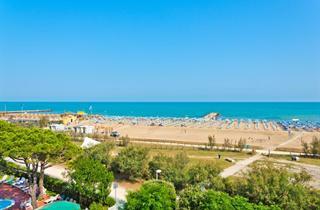 The Hotel Meeting is situated in Riccione, approx. 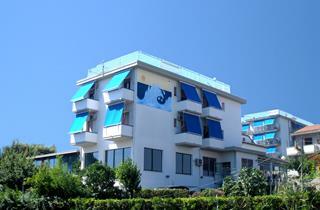 3.5 km from the town centre. 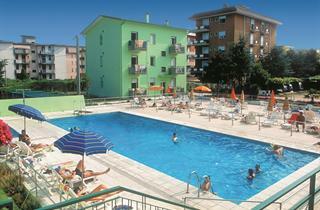 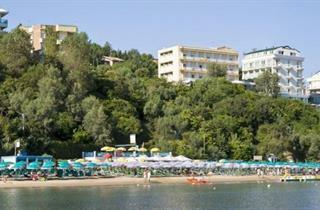 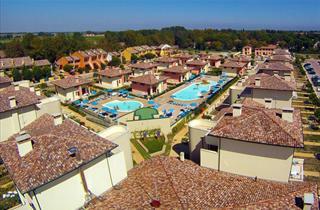 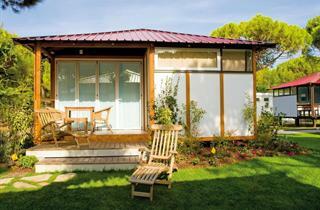 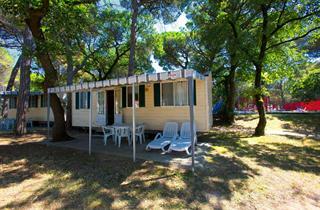 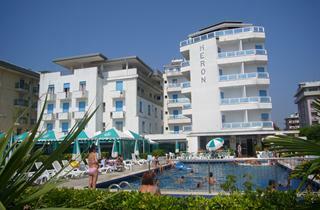 The area of Central Adriatic Riviera is a great choice for a holiday.